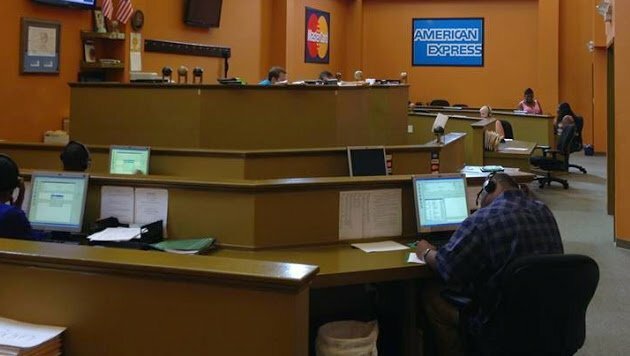 We are here to support you with any of your Credit Card Processing needs. If you run in a business in South Carolina, one of your biggest needs is assurance that you’ll get paid for your products or services. Since so many people don’t carry cash, you need to offer options that will work with your customers’ preferences. Many of your customers will want to use credit cards, pay online, or pay with their phones, and if you can’t accommodate them, your customers will start shopping elsewhere. Merchant Cooperative is here to help. We offer credit card processing services and other merchant services to all kinds of businesses. We’re based in Goose Creek, SC, but we serve businesses across the state and beyond. We are Industry Experts. Let us keep you informed on the world of Credit Card Processing to give you the tools to make better decisions for your business. Whether you need a POS system for your restaurant or you want to offer your goods to customers online, Merchant Cooperative can help. Our products support in-store traditional POS systems as well as online virtual terminals and mobile payment. With our help, you can get paid however is most convenient for your customers, and this convenience will keep them coming back. We’re here to help. Come to Merchant Cooperative for reliable merchant services with quick, professional customer support. Our business helps your business succeed, and we do our job well. If you’d like to learn more about Merchant Cooperative’s services, get in touch with us today. Give us a call or fill out the contact form below. We’ll offer you a free rate evaluation so you can make an informed decision about our services. Contact us today. We look forward to helping your business thrive. Merchant Cooperative is a registered ISO/MSP of Deutsche Bank Trust Company Americas, New York, New York.